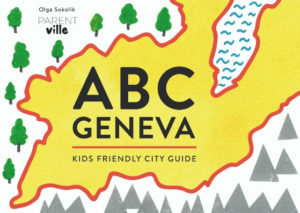 This one is for all of you looking for a February camp and those who wish a kids museum existed in Geneva! Wouldn’t it be nice if kids were more involved in the creation of places destined for them? If we let them talk, be part of the decision process, not only will the world become more kid-friendly but more importantly we will raise a generation of responsible, innovative young people that know they’re voices matters! Since Z was born, Geneva has been becoming more and more kid-friendly. So many places and initiatives have been started or launched! Among them the absolute best – AMusEn! 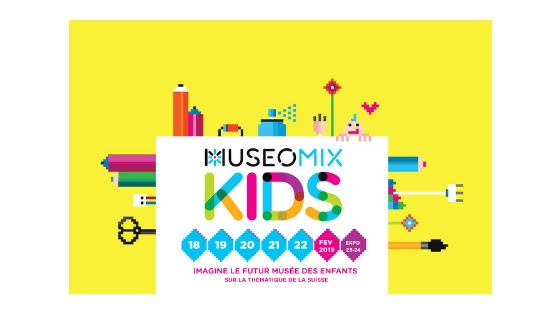 http://amusen.ch/en/AMusEn – Association pour un Musee des Enfants dans la region genevoise (Association for a Children’s Museum in the Geneva area). AMusEn will be a museum for kids that will be created in Plan-les-Ouates. The founders have been inspired by kids museums already existing in the world. While travelling with their children, they discovered great places and started to think of creating something similar in the Geneva region. Thanks to their hard work, it will soon become a reality! Amusen will be focused on kids, created with kids in mind. The title of the permanent exposition will be “Switzerland – a Country of Diversity”. It will address topics such as environment, economy, history, sport, arts, politics, demography, and more. To be sure the museum will be a place kids like, AMusEn partnered up with MeseoMix to organise a brilliant “hackathon” winter camp for children aged 8-12. Special offers await families in a more difficult financial situation, so please do contact them if you need help – they are welcoming all kids no matter the economic status of the family. During this camp, kids will imagine and create prototypes of games and installation they would like to see in a museum of their dreams. They will be using traditional materials (paper, scissors, glue, video) and modern technologies (animations, robotics, programming). But it is not only art and hard-skills that will be the focus of this camp. Collaboration, problem-solving, co-creation, and innovation are the soft-skills they will work on as well. After these five creative days, their prototypes will become an exposition opened to the public for a weekend in La Julienne. 380 CHF per child (10% off for 2 kids, 15% off for 3 kids). Lunch, and 2 snack times included. !!! If you are in a difficult financial situation please contact Jehanne Zaki (+41 76 388 80 39), to find out about special reductions Amusen and MuseoMix can offer your family. About the camp: click here.